In today’s supersonic business world, no one can afford to rest on their laurels; good enough is never enough and executives continue to raise their expectations when it comes to an assistant’s performance. 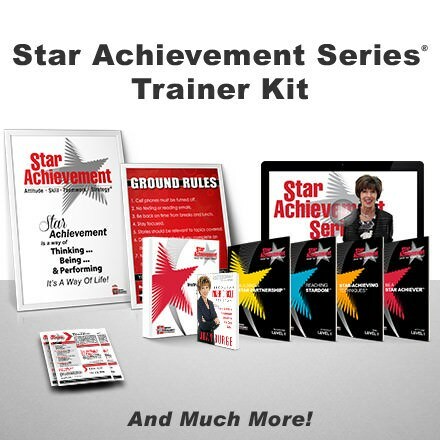 Even seasoned executive assistants must challenge themselves and become admin superstars. The most important thing you can do is to invest in yourself! When you take time for learning and development, and sometimes even make a financial investment, you will take what you learn with you the rest of your life. 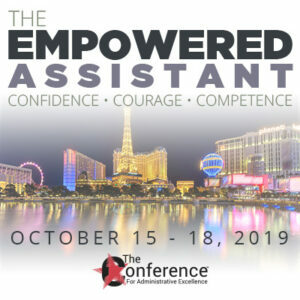 – How superstar assistants approach their professional development. – The top 5 mistakes assistants make when it comes to professional development. – How to leverage all the resources and tools available for admins. – How to involve your executive from start to finish! – How to plan wisely for your time away from your work. For more information on Officepal, go to: https://officepal.com.